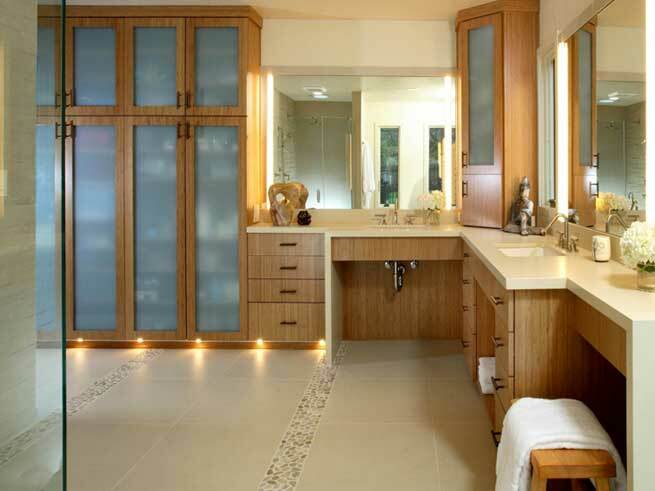 We specialize in all types of remodeling for your home or office. 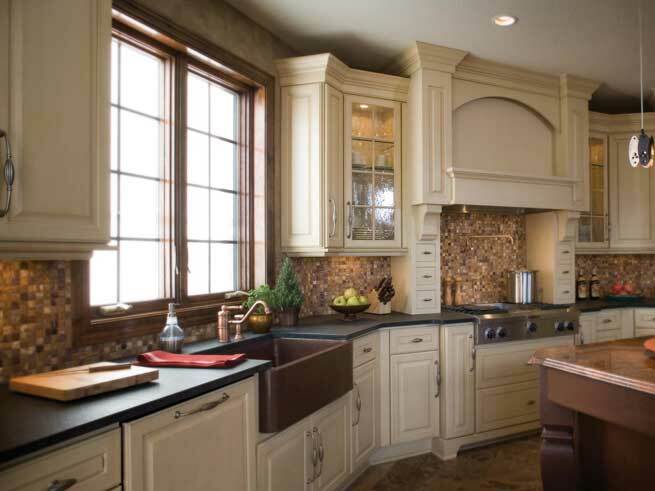 Our specialty is kitchen remodeling but we also offer services that can be done in any other part of your home. Whether you are looking to remodel a single room or the entire house we invite you to contact us to learn more about the options that are available. We service Chicago as well as the surrounding areas and we can help with any type of remodeling that you might need in your home. It is important for us to make sure that you are fully satisfied with the way your home remodeling turns out so we will spend the time that is needed to talk with you in order to understand your preferences and goals. Once we have a good understanding about the design style that you are trying to create we will work hard to ensure that the remodeling project turns out exactly as you had envisioned. We will gladly assess your situation and provide an estimate for the project and we are also available to offer expert advice to help you make the best decisions with the remodeling process. 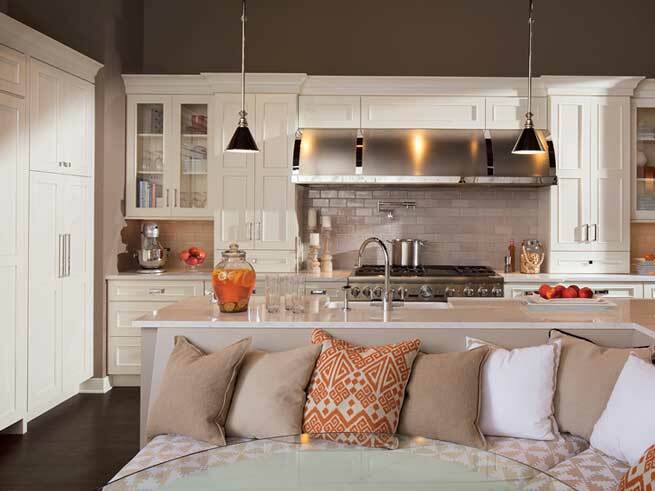 Is Home Remodeling Right for You? 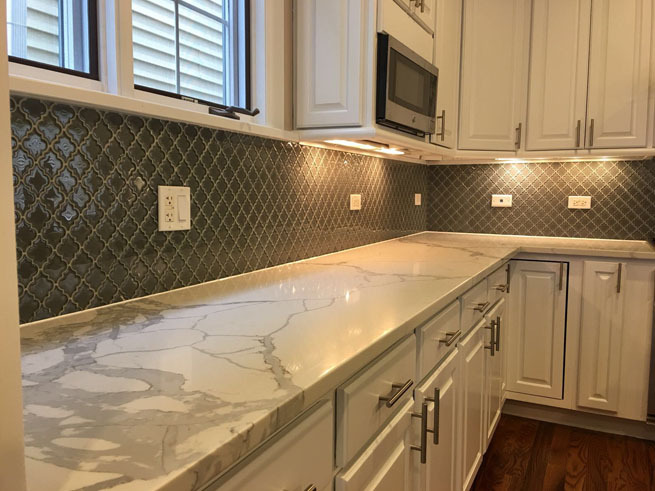 There are a variety of reasons why a person might consider home remodeling and we've found that one of the biggest motivators is to turn a drab kitchen into a fabulous kitchen. It can be frustrating to have a home that is outdated and old and there are a few things that can be done to improve the appearance of your home and make a big difference in your attitude when you are at home. We can help with a few simple projects to quickly give your home or kitchen a facelift, or we also offer full redesign services if you want to create a brand new design style in your home. 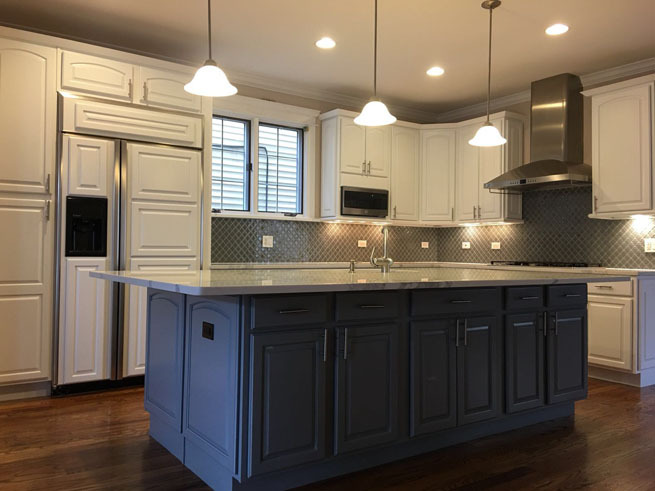 We understand that there are different motivating factors with a home remodel which is why we will work with you closely to understand your goals, budget, and target outcome with the remodeling project. Our experience can make it easier for you to be more satisfied in your home and we are happy to walk you through every step that needs to be considered in order to create a beautiful sanctuary within the walls of your home. Once the remodeling is done you will be proud to share the space with your friends and family and you will be more satisfied every time you walk in the door. If you are ready to transform your living space then right now is the perfect time to contact us to learn more about the remodeling techniques that can be used to improve the appearance of your home. It is important to stick within your budget and we also know that it is important to not sacrifice quality along the way. Some people are so focused on budget that they make easily avoidable mistakes such as cutting corners to choose cheap materials that will quickly fall apart and need repair. Instead of choosing the cheapest product that is available we will talk with you about the options that are available and help you understand the options that fit within your budget. Our connections within the industry make it possible for you to enjoy higher quality products without spending too much money. You will love the results that can be achieved when you hire a professional contractor to help with the remodeling of your home or kitchen. If you are considering remodeling and you are interested in more information then we invite you to contact us to learn more!